You can find Jenn here and here on Ravelry. Where do you find inspiration? In the landscape around me in the Pacific Northwest- the colors here are simply stunning. I also find it helpful to give myself limits to force a bit of creativity. Maybe only dealing with a certain technique or type of yarn for several projects, or using a different set of colors than I would normally. 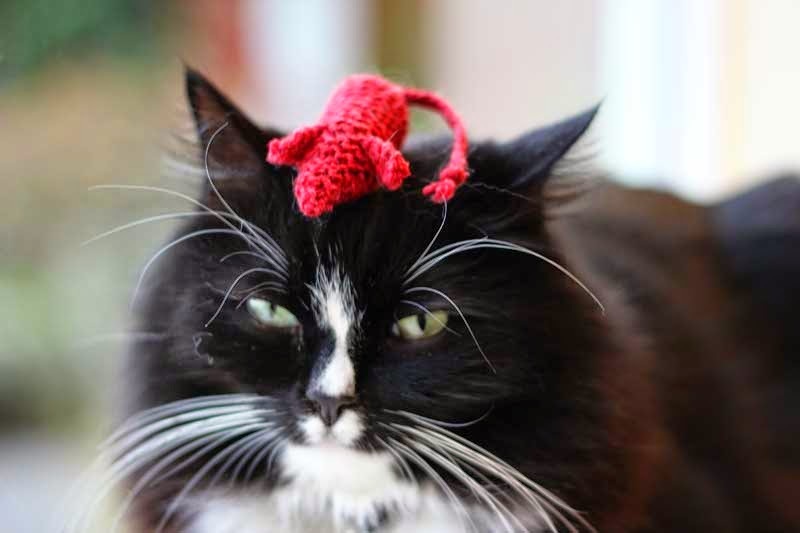 What is your favourite knitting technique? It’s boring I know, but I am obsessed with garter stitch right now. Specifically log cabin style blankets in garter stitch made from recycled cashmere yarn. The cashmere is perfectly warm but also lightweight, and the colors can be as neutral or bright as I like. I also can’t stop knitting hats. They are just such a great quick project, and are a great way to use up stash yarn. Do you look at other designers’ work or are you afraid that you will be influenced by their designs? I absolutely do (and enjoy making their designs), as well as looking at historical patterns. 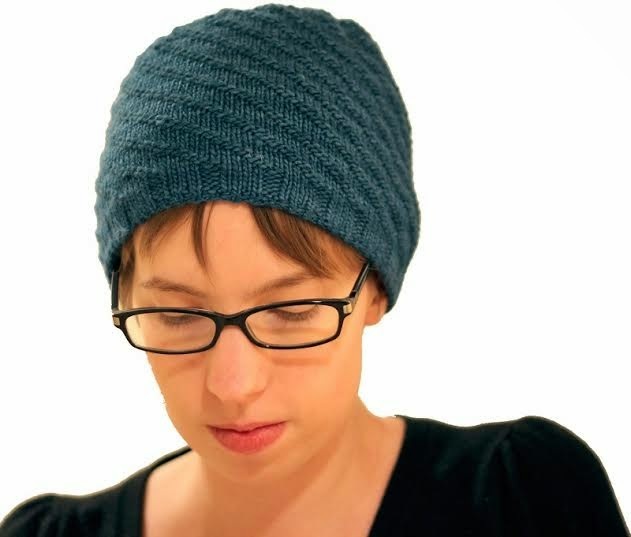 How do you feel about the so called controversy of “dumbing down” patterns for knitters? I stay out of the controversy. There needs to be patterns for all different types and skill levels of knitters. 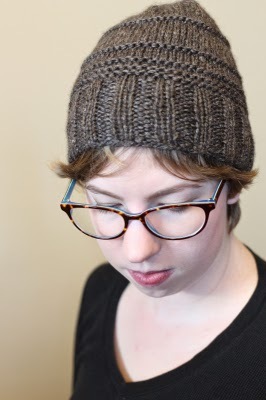 How many sample/test knitters do you have working for you or do you do it all yourself? I do most of it myself! Did you do a formal business plan? Back in the day- but I started by selling hand-spun yarn, so plans have changed a lot since! Do you have a mentor? No, but do like chatting with other designers and people in the industry. Do you have a business model that you have emulated? No, it is constantly evolving with technology changes as new sites become available. How are you using social media to grow your business? I try and be available online in a few different places where knitters hang out and show some of my behind the scenes stuff as I go along. As some changes on Facebook have shown, I try and not put all my eggs (or advertising dollars!) in one basket for social media. Do you use a tech editor? Yes, I also tech edit and do basic schematics for other designers. How do you maintain your life/work balance? I don’t have much of one! I do try and make sure I have knitting and craft projects that are just for fun so I don’t burn out. How do you deal with criticism? Depends on where it comes from. I hope to never develop a thick skin, but sometimes the anonymity of the Internet brings out things people would never say in person! How long did it take for you to be able to support yourself? I also have a day job. It really makes me focus on where I want to spend my time, even if I would rather spend my days knitting! I started in 2006 selling hand-spun yarn, so there have been a lot of changes since then. 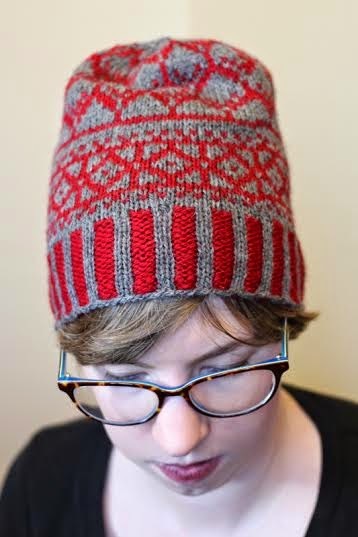 What advice would you give someone who wants to pursue a career in knitting? Be open different ways you can make money, and take the time to learn as much of the tech as you can. Basic formatting, video and photo editing, and being able to edit your own site can go a long way (and might provide you more income opportunities)! Just make sure that what you are doing doesn't take away the time you need to focus to grow your business. I.e. 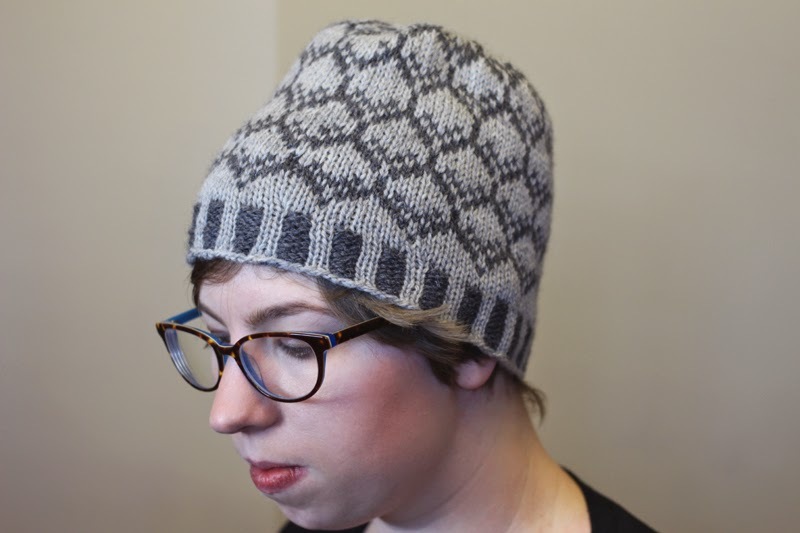 selling your hand knits (your own, piecework, samples, etc.) can be a great way to earn some extra income. However, if your time is limited and you really want to be selling patterns or your own hand knit items, that needs to be your main focus. What’s next for you? I’m waiting a bit to see how EU VAT changes shake things up. A very interesting interview and a wonderful business for many to consider. From marketing to finding the right suppliers to insurance, it important to cover all bases to have a successful enterprise in any industry, including knitting or crocheting.